Please welcome American Champion Aircraft as the latest "Champs vs Cubs" sponsor. We're excited to have them onboard. Champs vs Cubs just got a little more interesting. 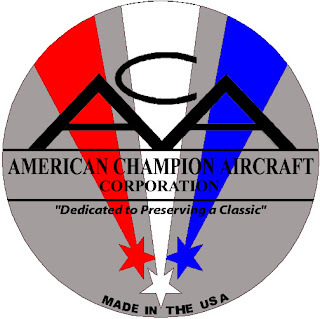 Since 1988, American Champion Aircraft has been supporting the line of airplanes which started with the 7AC Champ. 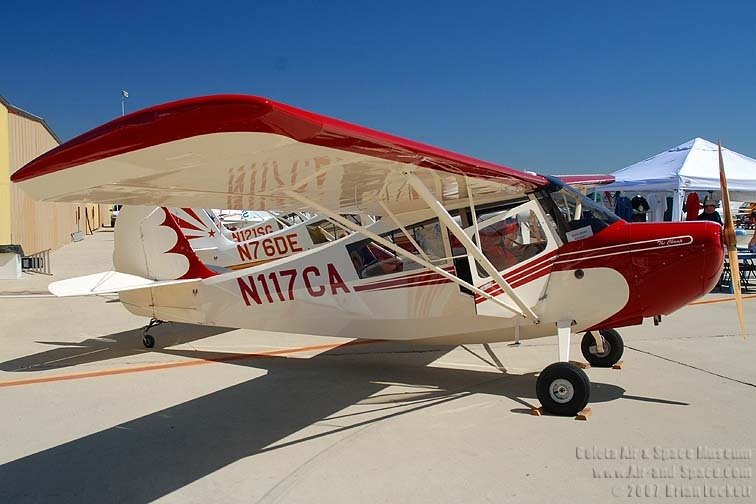 Starting in 1990 the company began to build new aircraft. Today they offer everything from new 7ECs to the 8KCAB Xtreme Decathalon; a line of flying machines which speaks for itself. The next time you're at an airshow, look for Greg Koontz doing his thing in the Xtreme. It's an impressive stick and rudder performance using the latest American Champion Aircraft product. And to think it all started with the 7AC Champ. Thanks again to ACA for their support of this grass roots event.